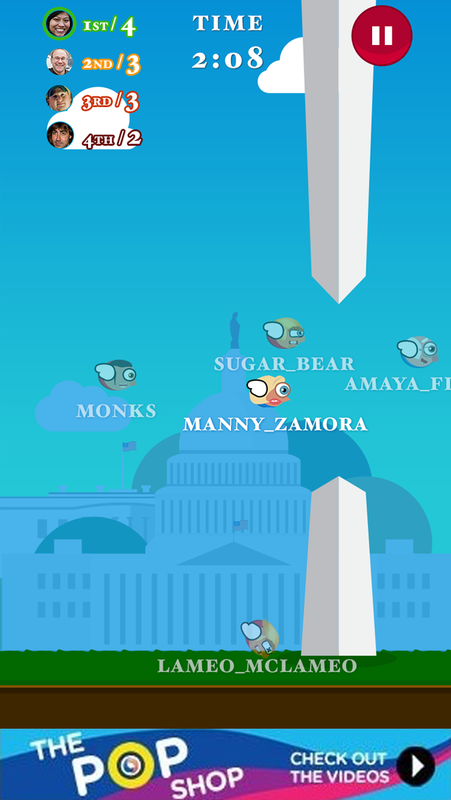 Flap your way to the White House. Earn really money for candidates when you play. 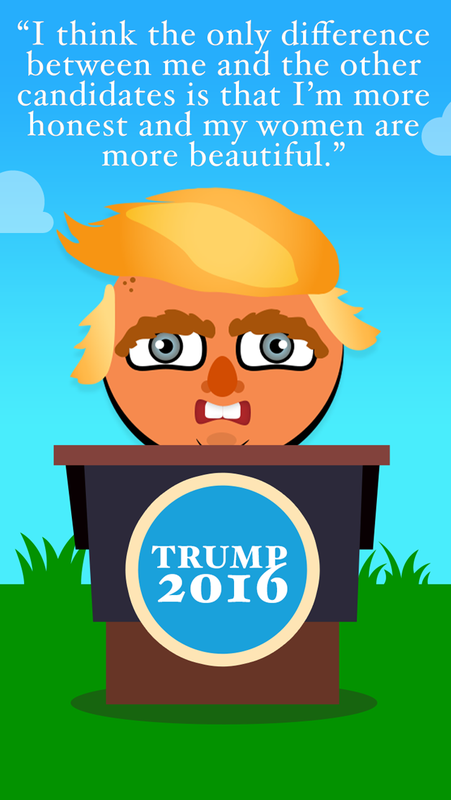 Select your presidential hopeful, and flap til the clocks stops. If you and your candidate finish 1st, we'll donate a penny for every monument passed. Follow your global candidate stats in the House Race community. Compare and compete to make your player the winner. 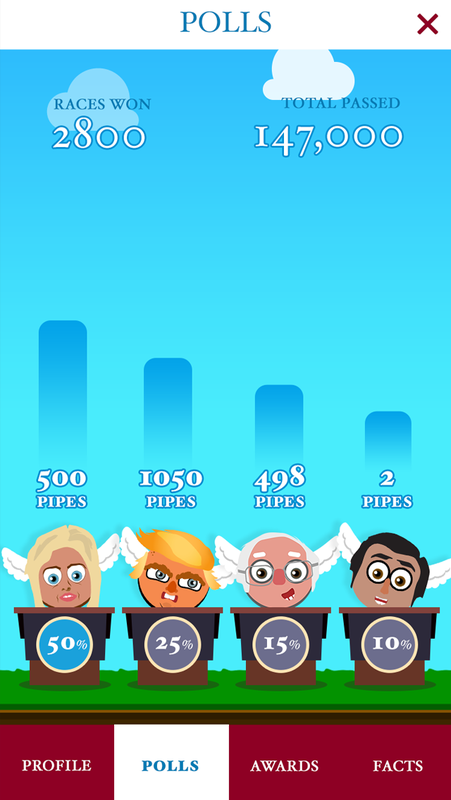 Get our free app and start flapping and fundraising to victory. Together we can play our way to the White House. Check us out in the press. "A job should lift workers out of poverty, not keep them in it." Race, compete and help your candidate win.